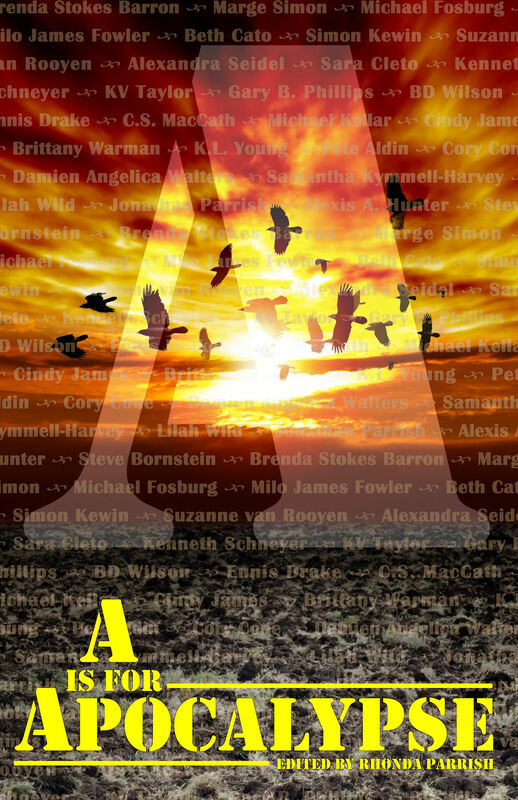 A is for Apocalypse Cover Reveal! Hi all! You’ve probably seen a few of these promotions around but here I am, late in the day but still delighted to be able to post about this great anthology that I have the honor to be a part of! A is for Apocalypse contains twenty-six apocalyptic stories written by both well-known and up-and-coming writers. Monsters, meteors, floods, war–the causes of the apocalypses in these tales are as varied as the stories themselves. My letter was Q… a bit of a hard one for sure but it wound up working out perfectly! Michael Kellar – “U is for REDACTED” got to me early on, and ended up being a perfect little glimpse of what would be important when facing the end of the world. Marge Simon – That’s really, really a hard question to answer. But I’m picking Damian Angelica Walters’ moving “U is for REDACTED”. It reminded me much of one of my top favorite dark sf stories, “Testament”. 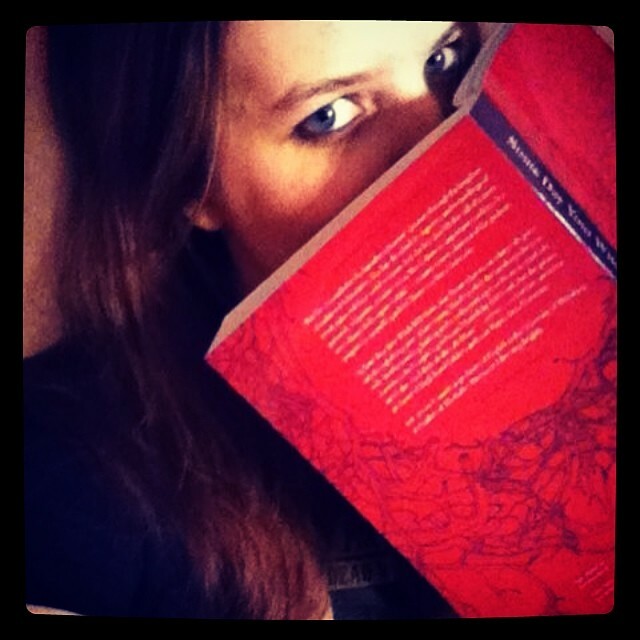 Beth Cato – I loved R. It’s one of the longer stories in the anthology, I think, and it’s a unique take on events leading up to the apocalypse. The whole vibe is creepy and gritty. C.S. MacCath – I confess I have only skimmed the anthology as yet, but Beth Cato’s and Damien Angelica Walters’ stories fairly sang with emotion, and Gary B. Phillips has written a nicely-executed piece of humour. And Last but Certainly Not Least… A Giveaway?! Rhonda is giving away three ARC copies (tour-wide)!! These are physical copies but she’s willing to ship them to anywhere in the world. The Rafflecopter draw will run from May 12th to May 19th. On May 20th she will choose three winners and email them in order to get their shipping address. Anyone who doesn’t respond by May 27th will forfeit their prize and Rhonda will choose a new winner to receive it. Enter below, you know you want to!! This entry was posted in News, Publications. Bookmark the permalink. Hi and thanks for visiting! 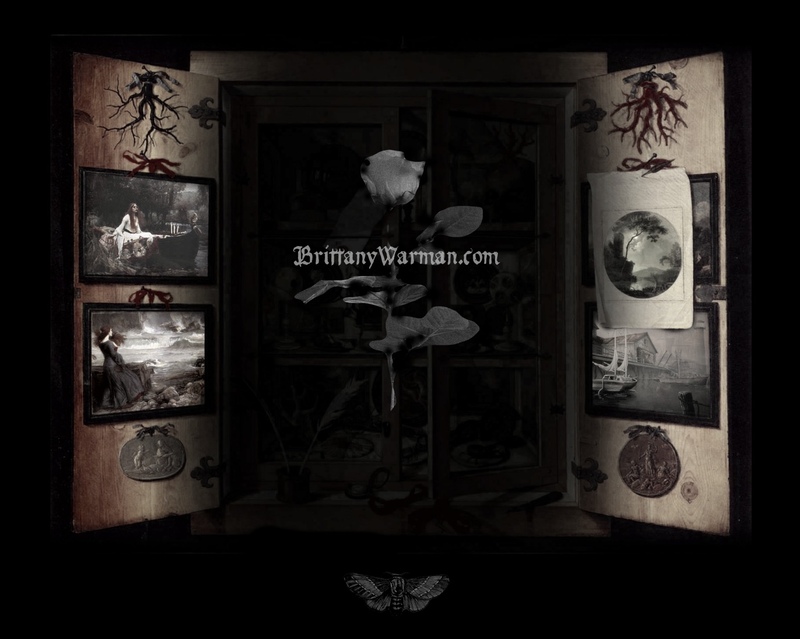 My name is Brittany Warman and I am a PhD candidate in English and Folklore at The Ohio State University. 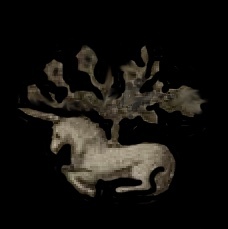 My main interests are folk narratives (especially fairy tales and fairy legends), retellings and adaptations of folkloric material, 19th-century literature (particularly the Gothic and Fantastic), supernatural folklore (especially conceptions of magic and fairylore/witch lore), feminist and queer theory, speculative literature, experimental literature, and digital media. I am also a creative writer whose work is often influenced by my academic research :).